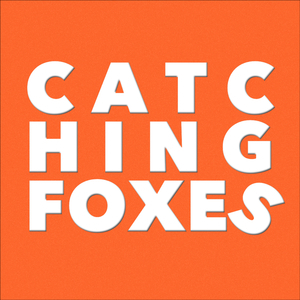 We found 2 episodes of Catching Foxes with the tag “liberalism”. Pride-Supporting brands and the flattening of American liberalism. The heart-wrenching truth of "The Tale". Gomer Hates Ocean's 8.